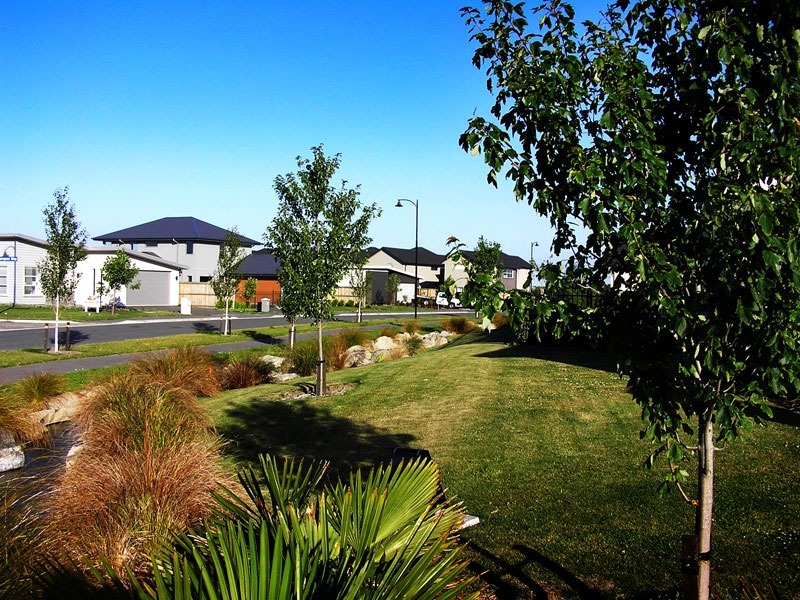 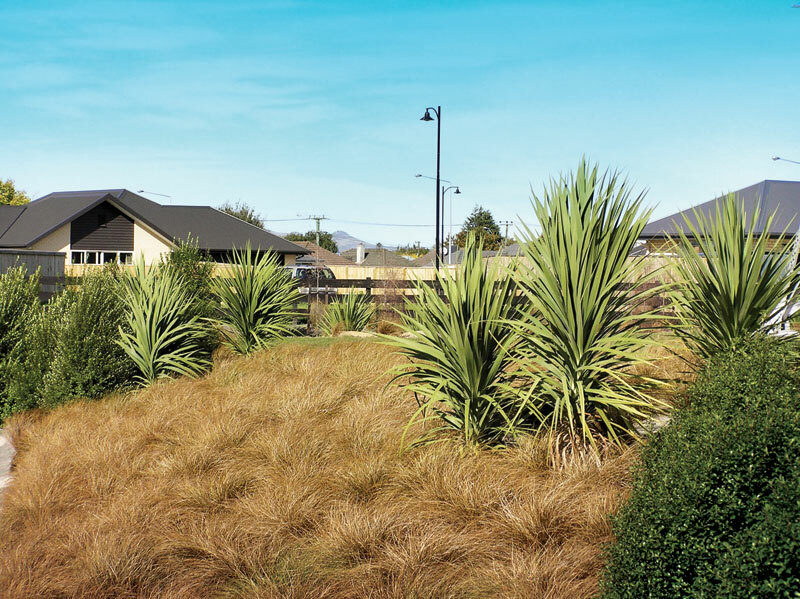 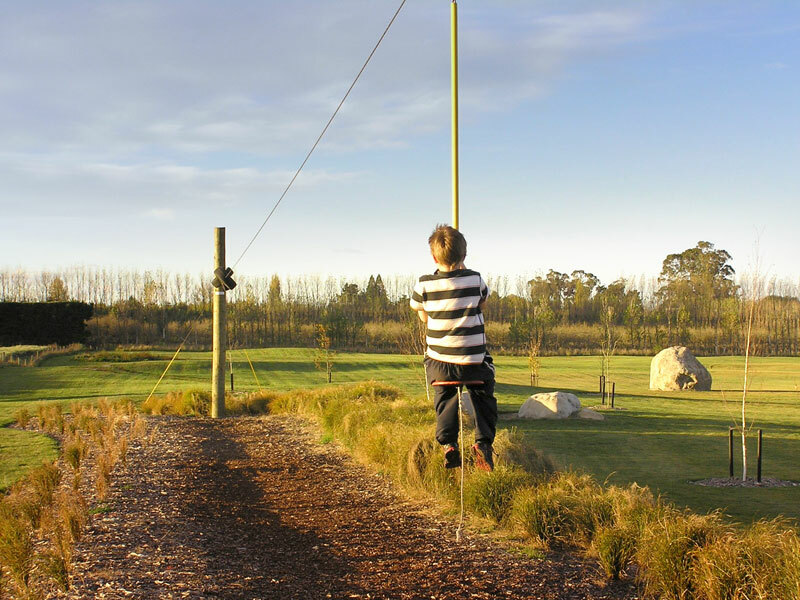 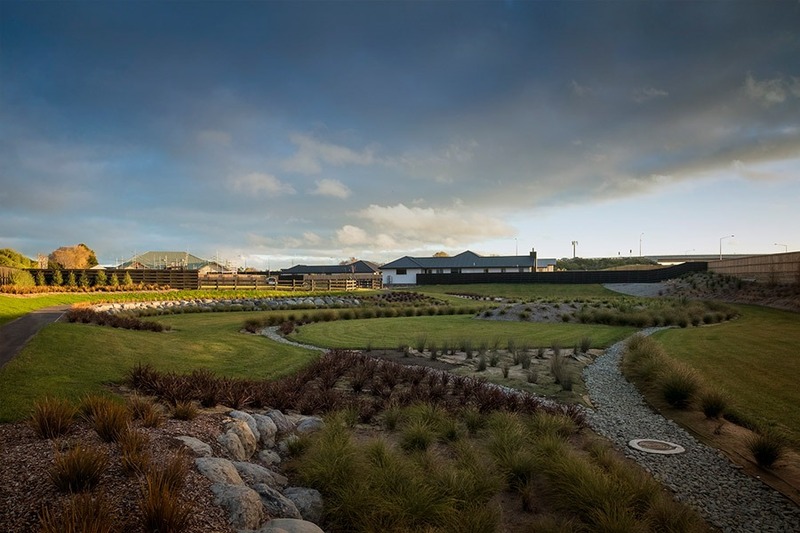 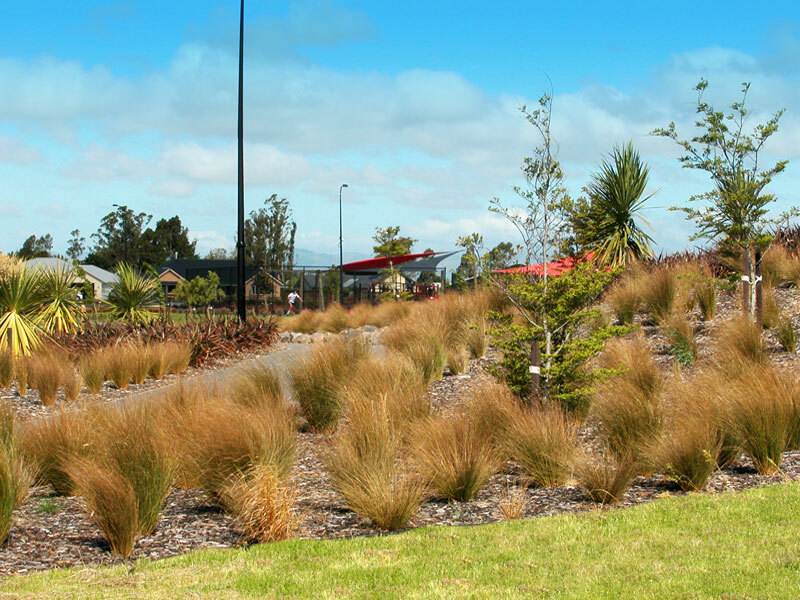 Gillman Wheelans have been building residential subdivisions in Christchurch and its surrounds since the year 2000. 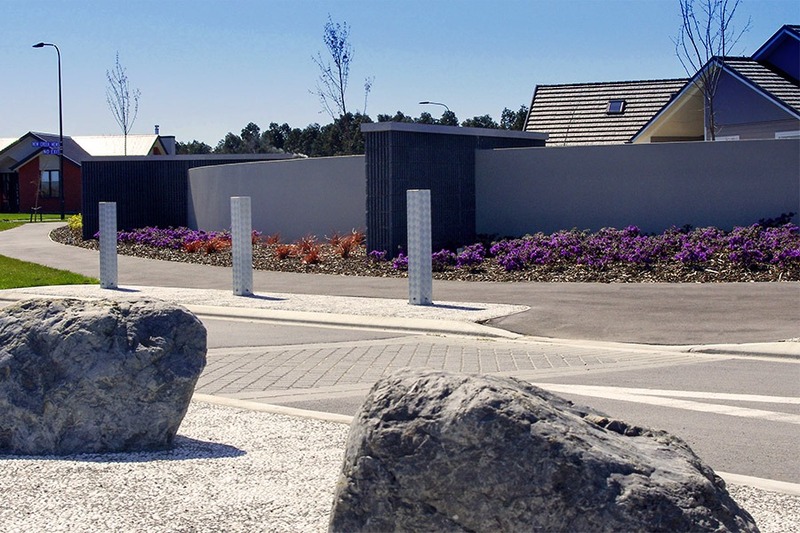 Nearly 20 subdivisions over 17 years has provided us the knowledge, experience and a proven track record for bringing you a high quality result. 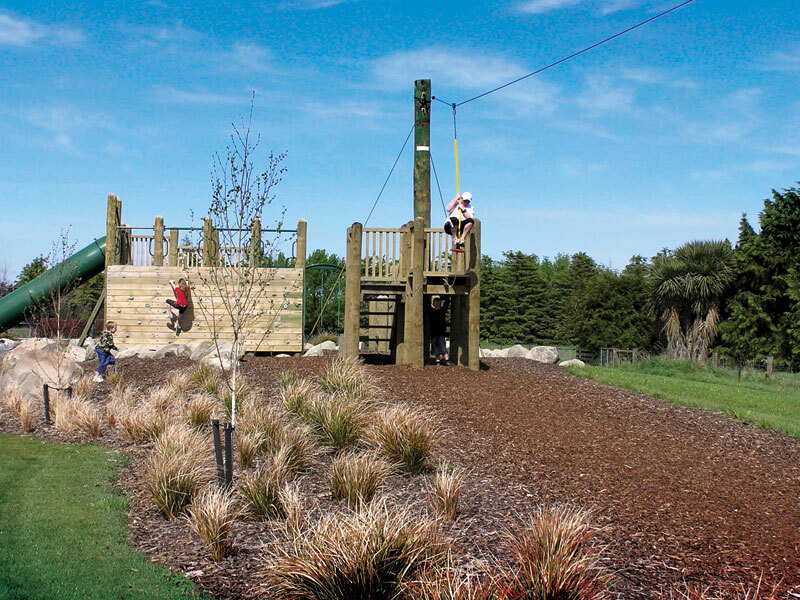 Our key point of difference is that we like to embrace the natural feel of the land and the features on offer. 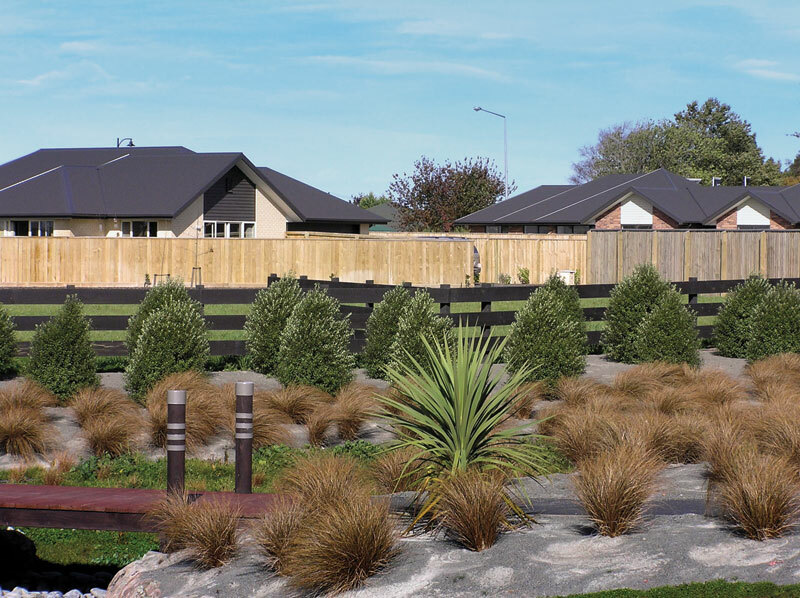 We enhance the look of the areas we develop and we believe in the New Zealand lifestyle which includes rustic space and green rich countryside. 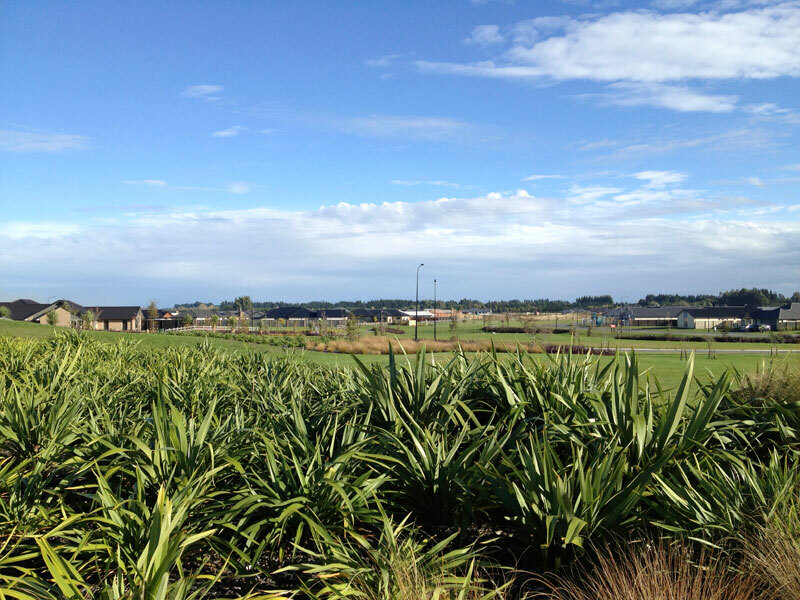 We are not trying to bring the city to the country, but instead give you the best of both worlds. 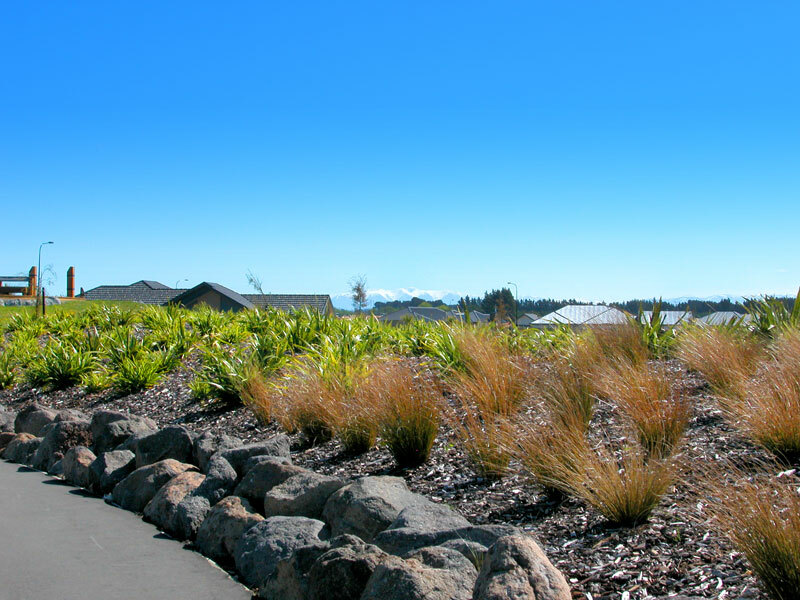 Scroll through our gallery to view our recently completed and past projects. 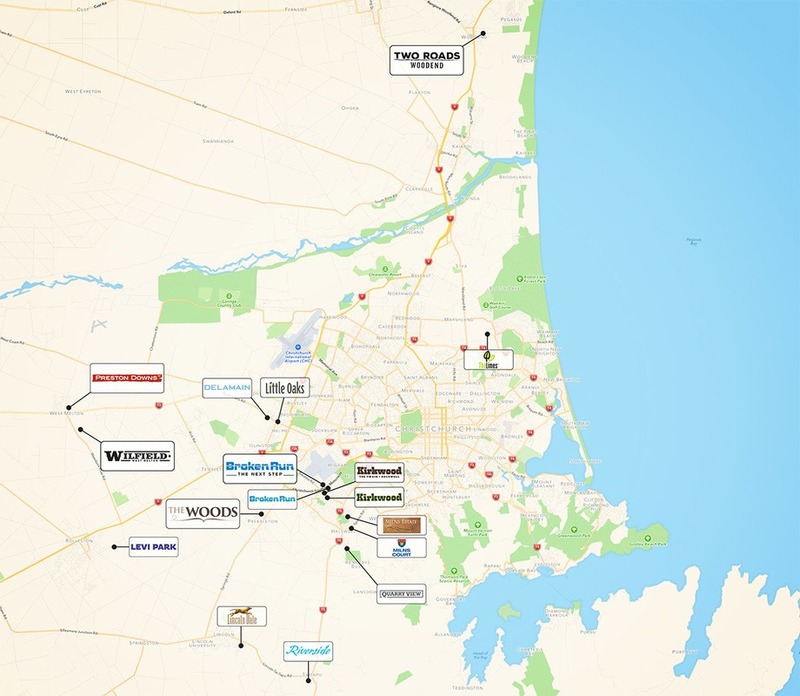 ​We knew this area was planned for growth so our planned land connections to the West, North and East now link to the second of the Kirkwood developments. 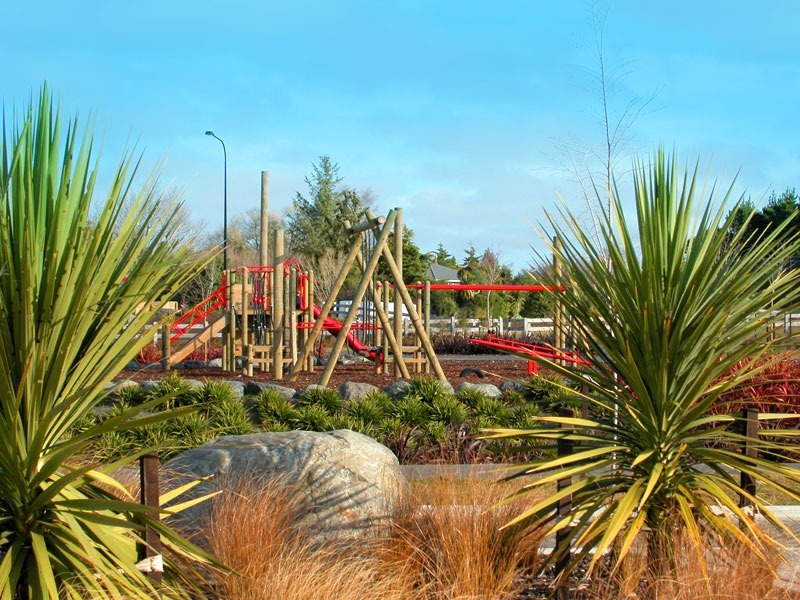 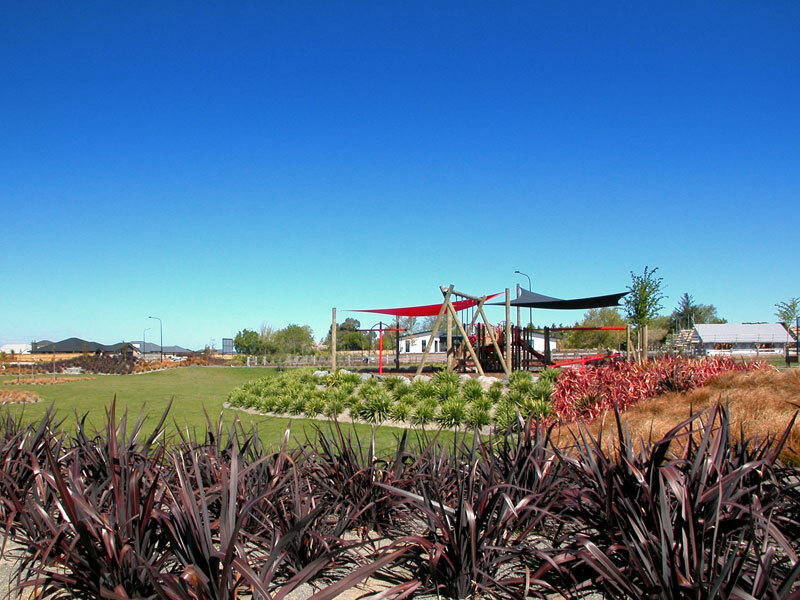 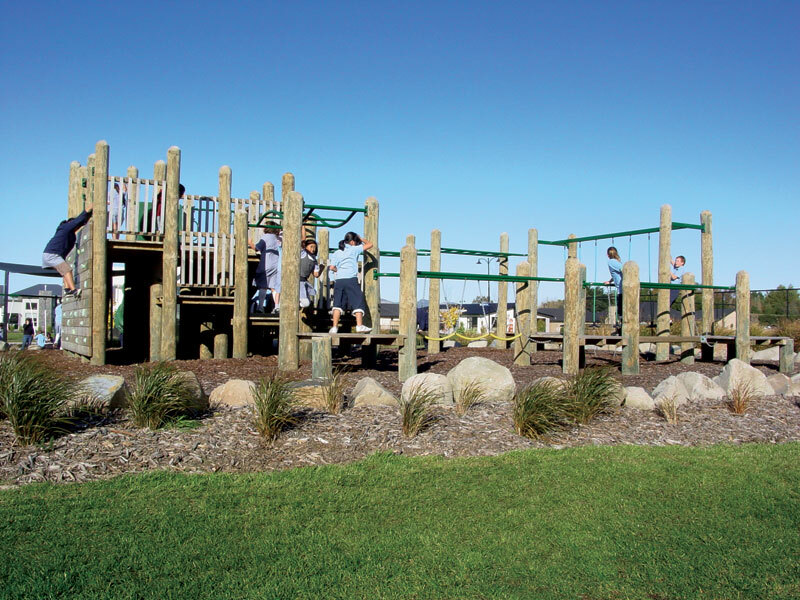 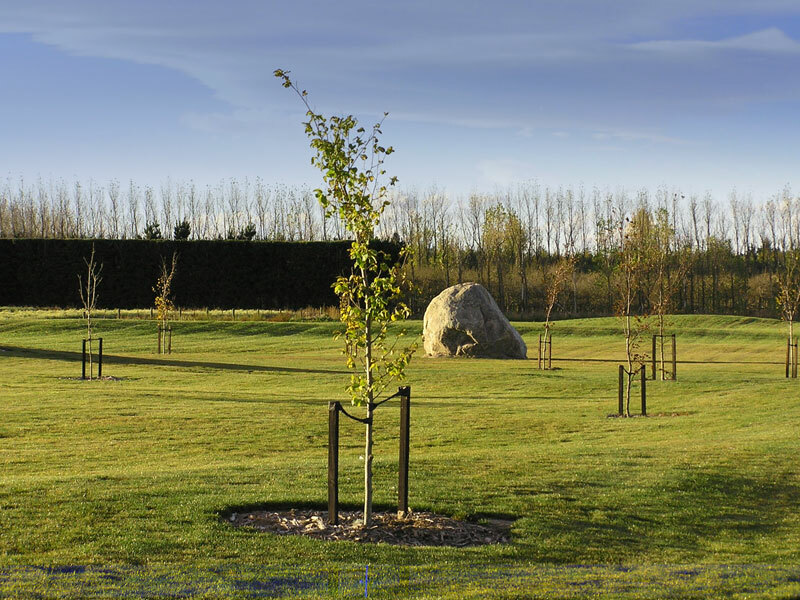 Levi Park, a 225 section subdivision developed from 24 hectares of grazing land on the edge of the growing and picturesque Canterbury township of Rolleston started construction in March 2013. 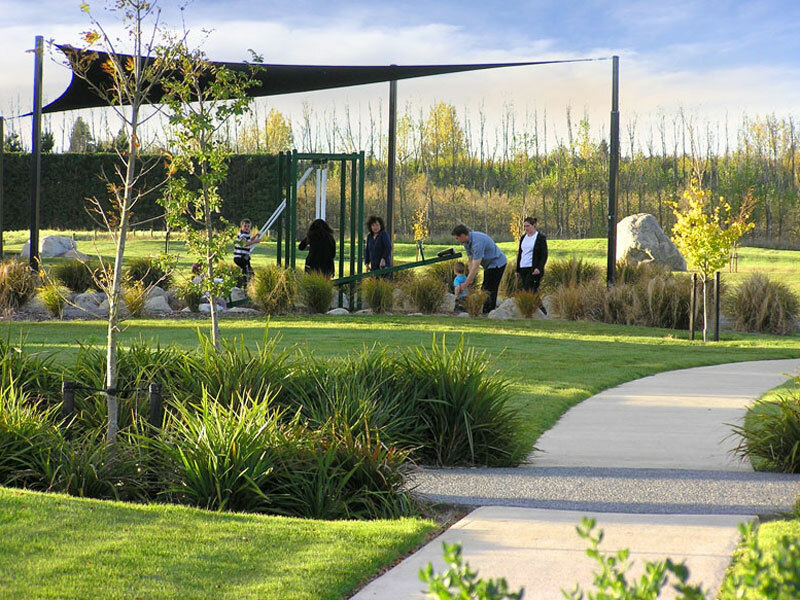 The entry is framed by a ‘Gateway Reserve’ before meandering roads lead to our trademark tennis court, playground and further pocket parks. 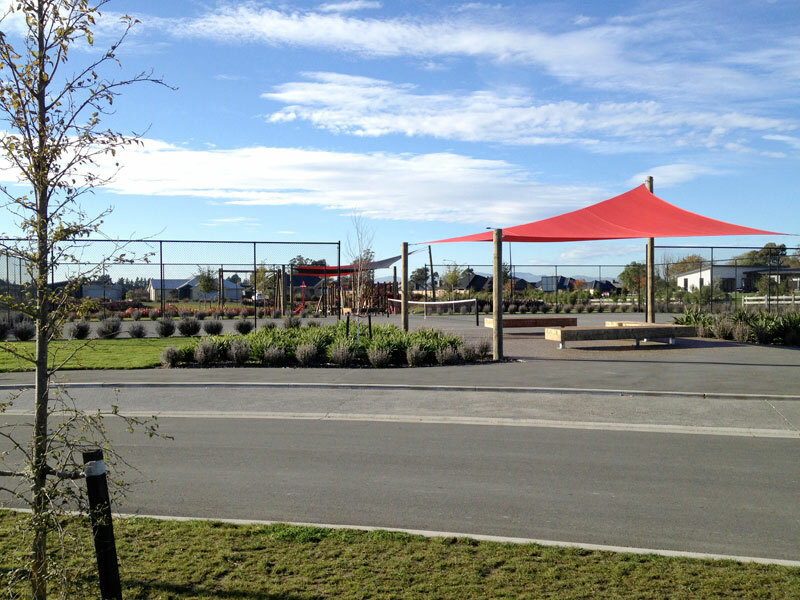 Designed with larger sections the result is a community development which feels open and spacious. 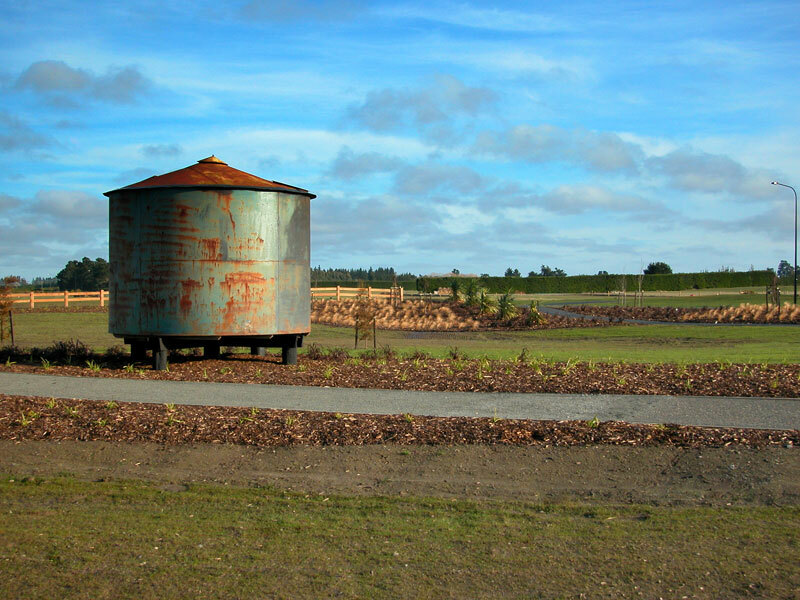 The population has boomed to about 14,000 – a far cry from the sleepy satellite town of 3,000 in 1990. 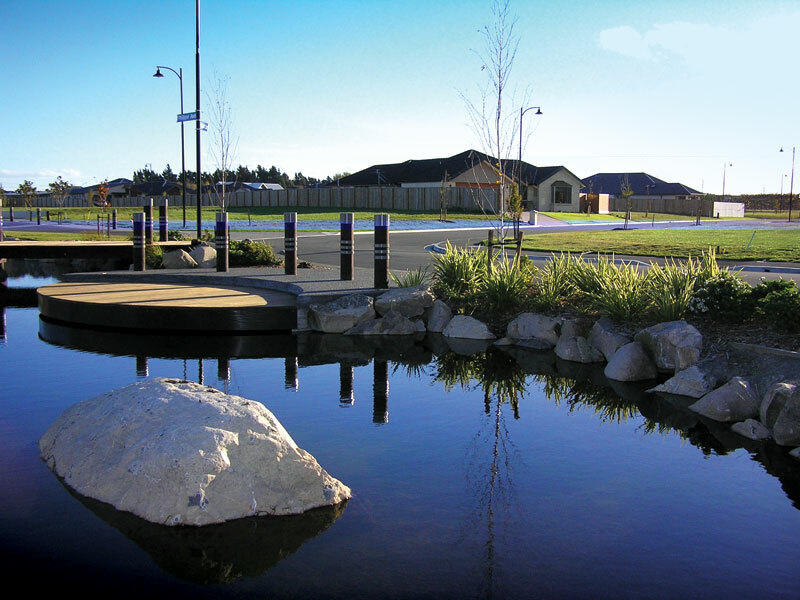 Opportunities in industrial, retail, professional and educational sectors, Rolleston now boasts 2 supermarkets, a vet and medical practices, banks, critically acclaimed restaurants, 5 primary schools and secondary school. 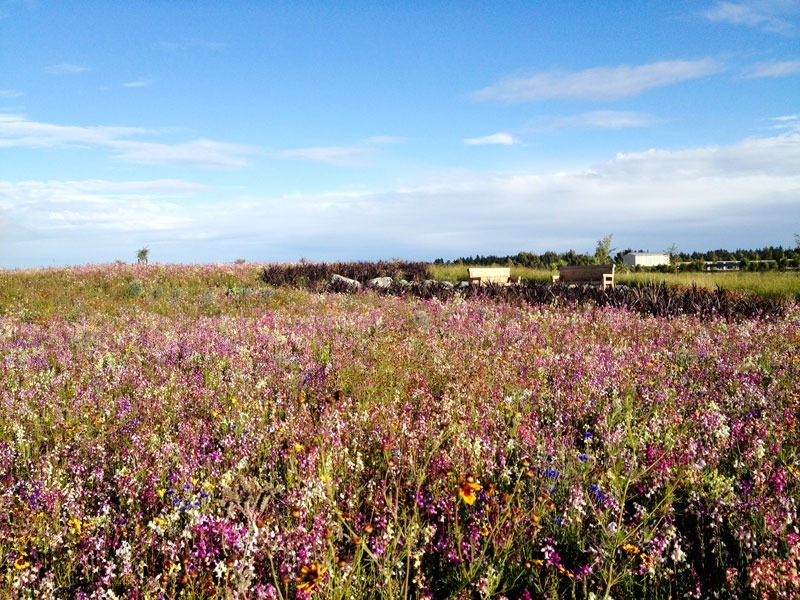 It has now become a buzzing self-reliant community. 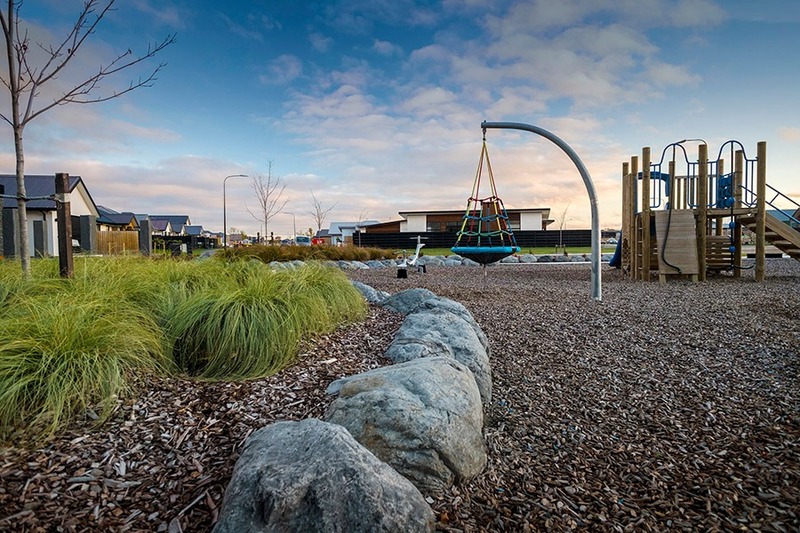 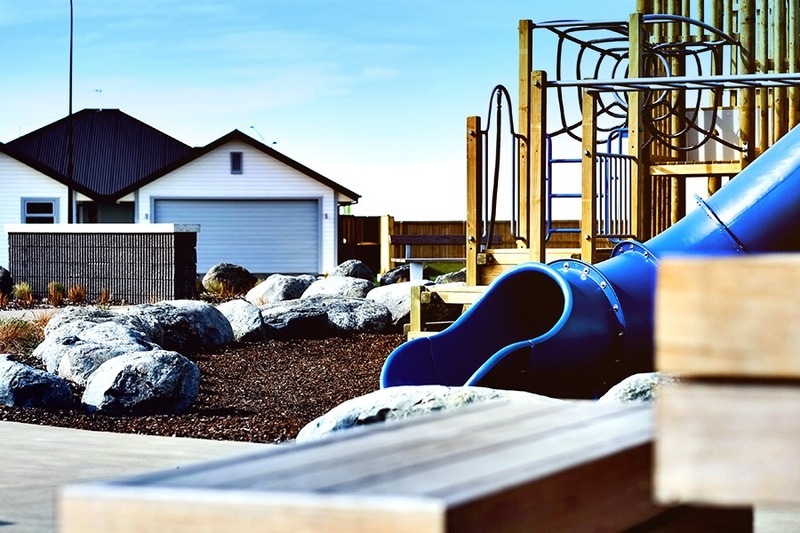 It continued to flourish post the Christchurch earthquake due to its lack of adverse land effects creating and influx of residents in search of a comfortable home for their growing families. 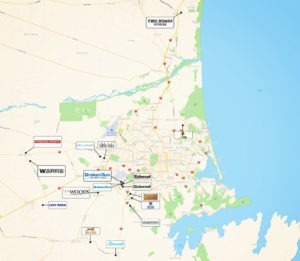 Preston Downs, West Melton – 362 lots. 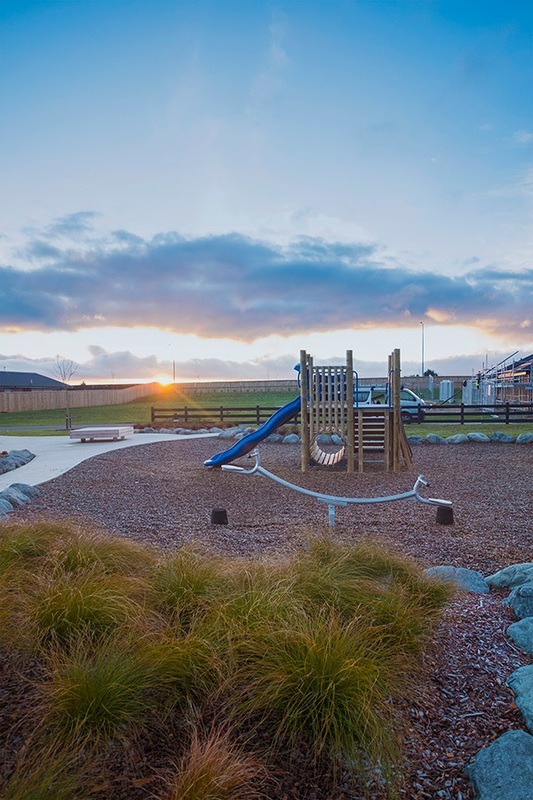 Imagine an 80 hectare farm being turned into 362 lower density sections connected to an existing community of only 42 houses, a school and a local pub – now there is a challenge! 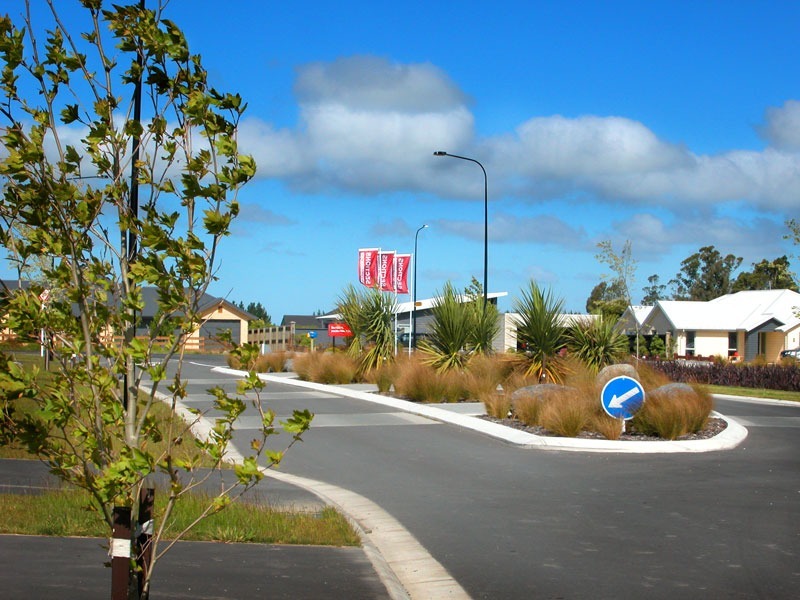 The township of West Melton must have achieved the highest growth rate in New Zealand between 2010 and 2013. 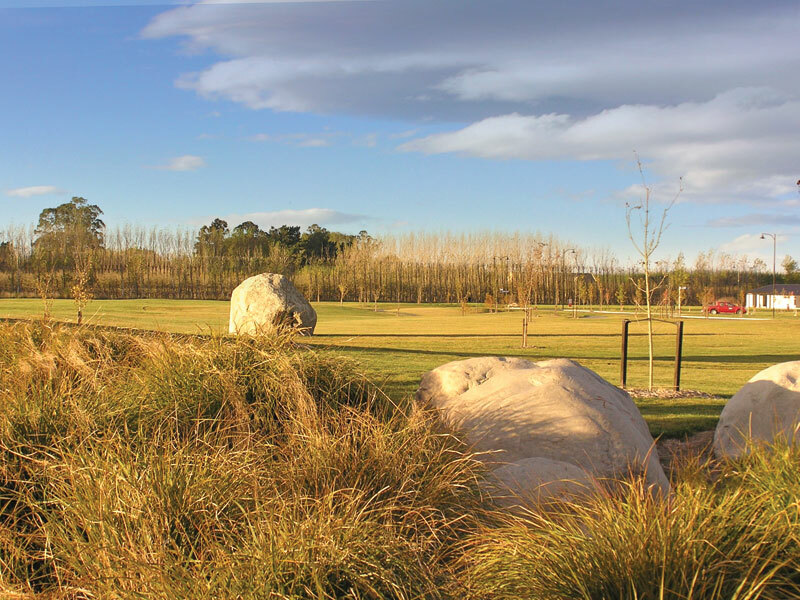 Preston Downs utilised it rolling land formations and historic contours of the Waimakariri River to create sections. 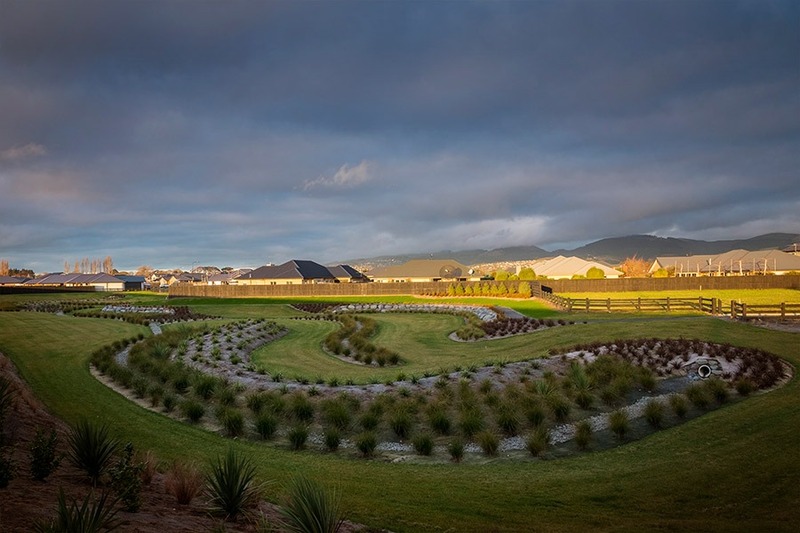 Each individual in its nature many of which enabled elevation and pristine views of the Southern Alps linked by copious reserves and public spaces only feasible due to the massive space. 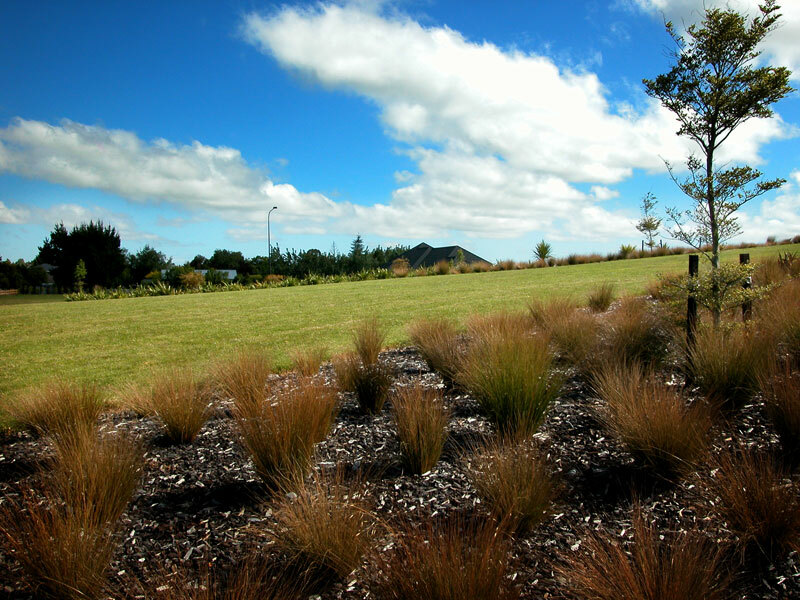 Quarry View, Kennedys Bush, Halswell – 27 lots. 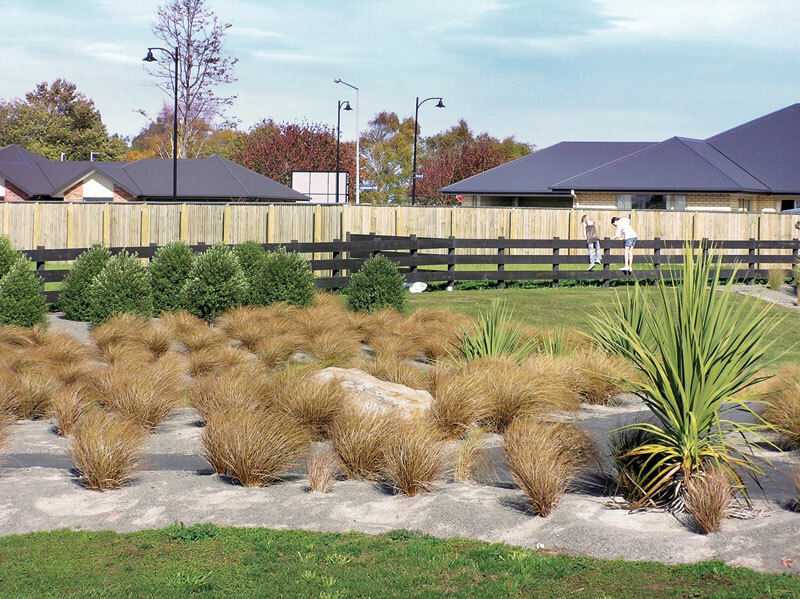 The first subdivision to be approved following the Canterbury earthquakes, this paved the way of other developments in the district. 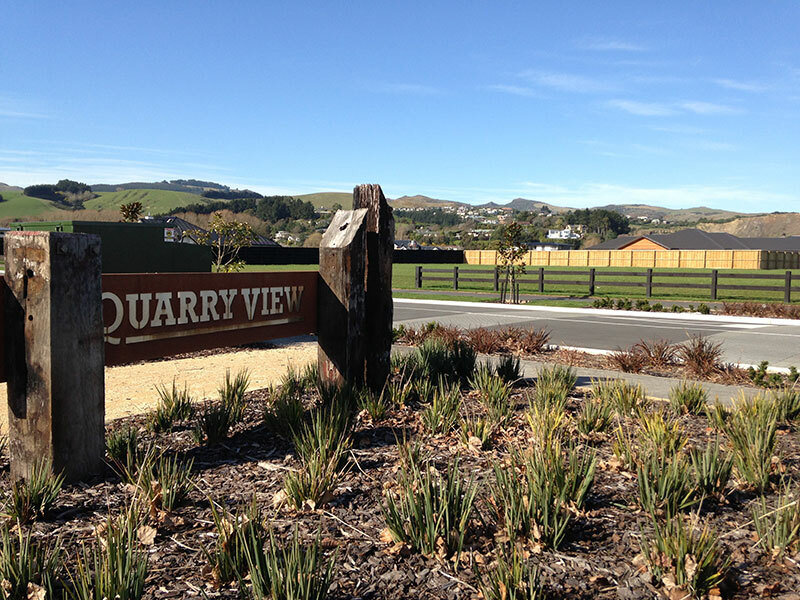 Quarry View was designed with the future in mind with each large section being planned to enable further subdivision in the future if the owner so desired. 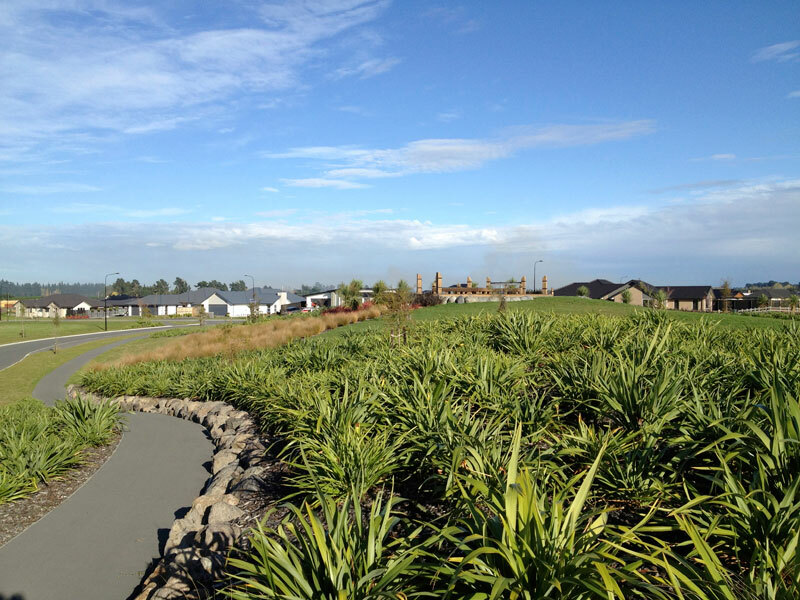 Purchasers purchased a site to build a home for the now and upside for the future. 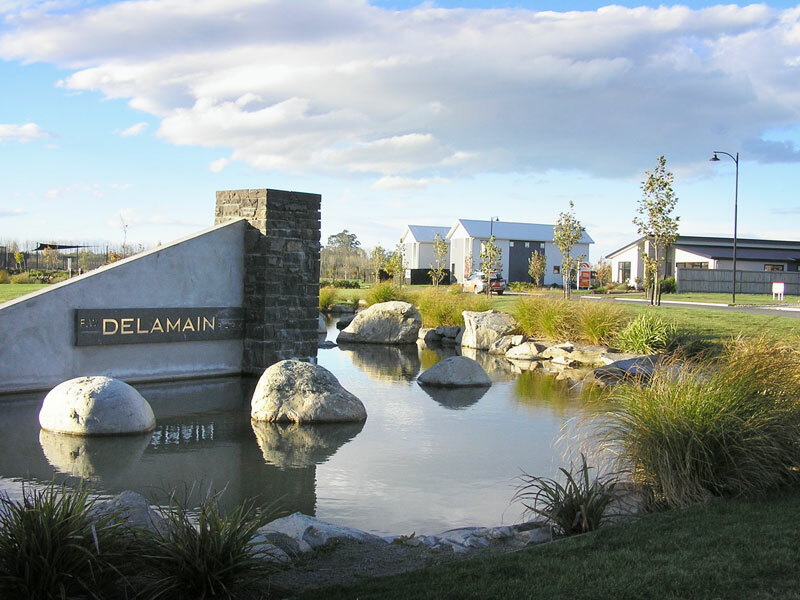 Delamain and Little Oaks, Yaldhurst – 320 lots. 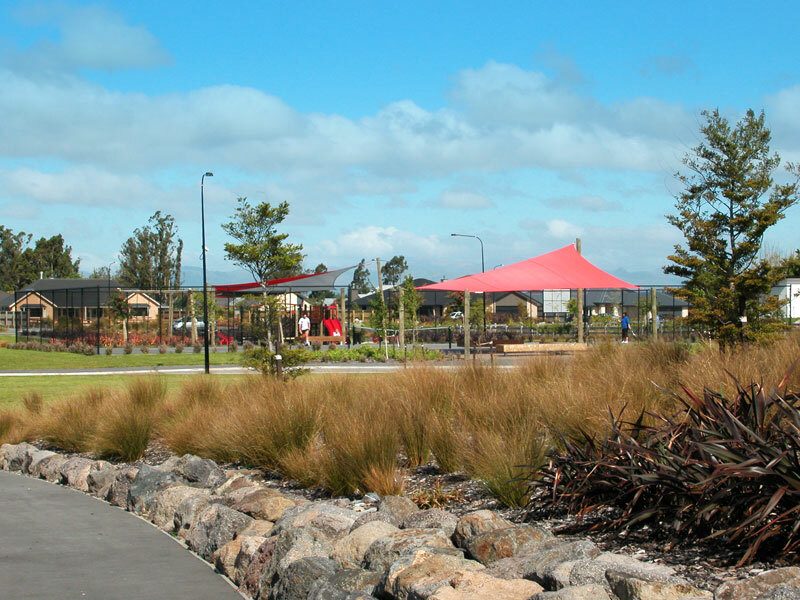 These two neighbouring residential developments were the first of the new living zones which mixed densities and community facilities. 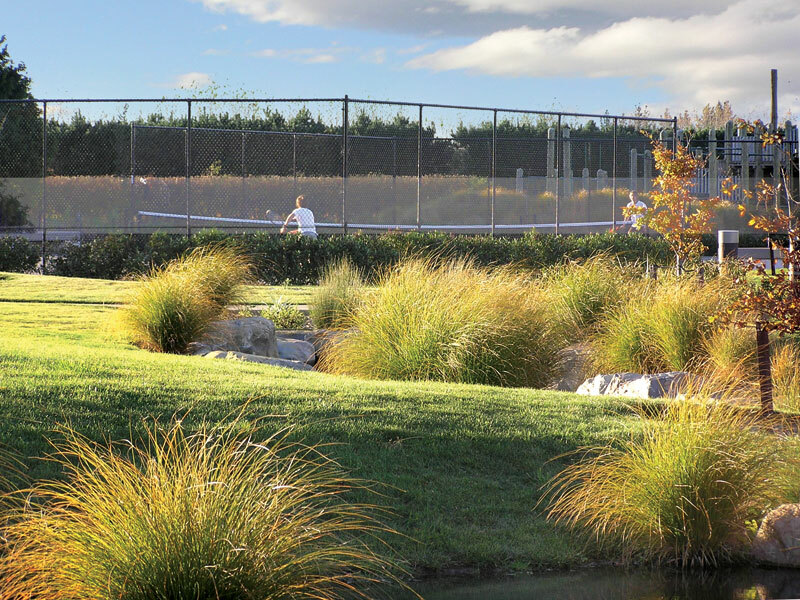 The area was designed with higher density living in mind, that looked over public parks and waterways. 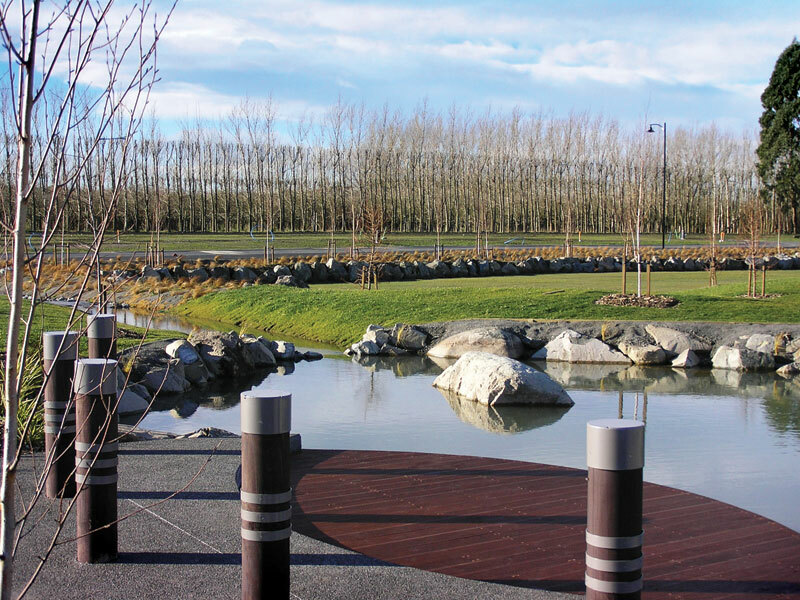 The ambling stream at the entrance provided life to the space with trout and marine life making this their new home. 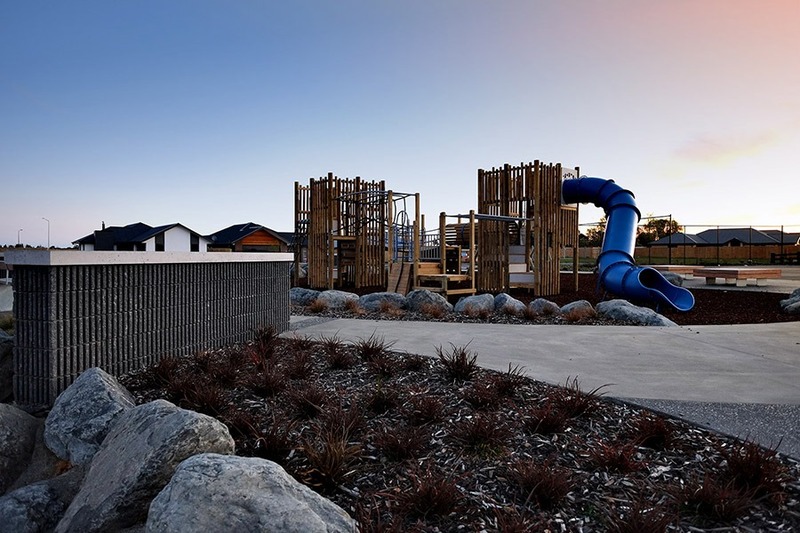 A pre-school and community swimming pool become welcome additions as Delamain and Little Oaks grew with the community they neighbored. 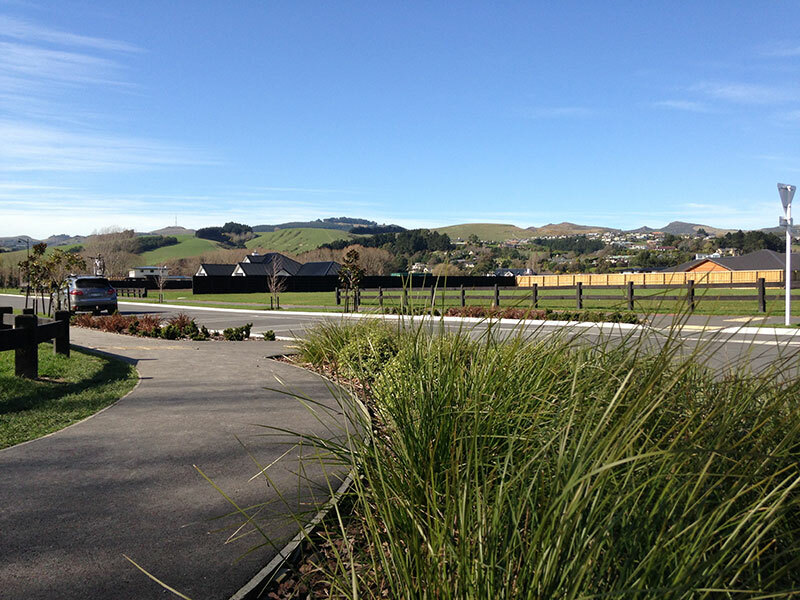 Corner of Falcon Road and Lincoln Rolleston Road. 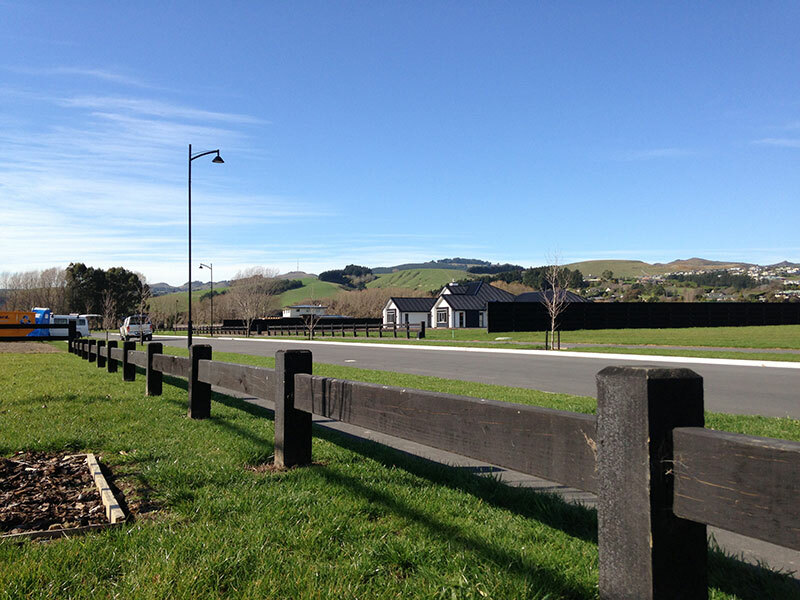 Open Sundays, Thursdays and Fridays from 1-3pm. 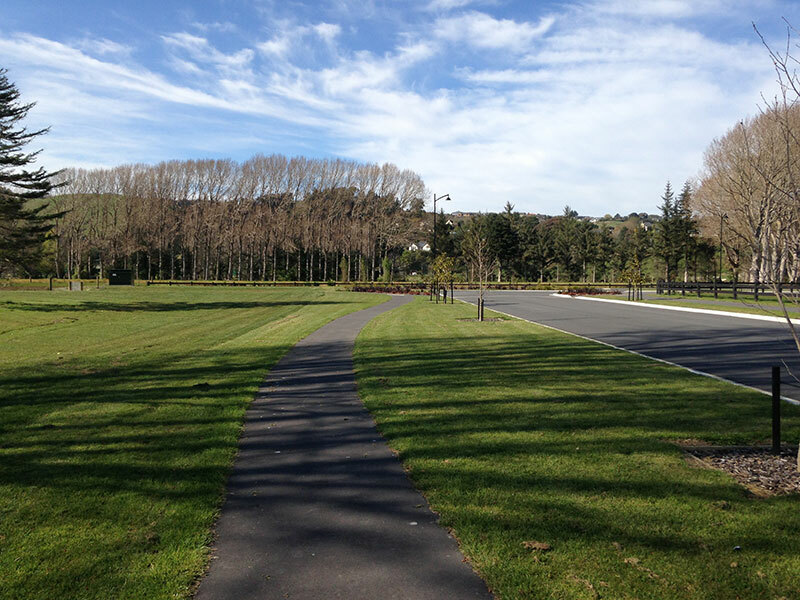 Two Roads, Petries Road, Woodend. 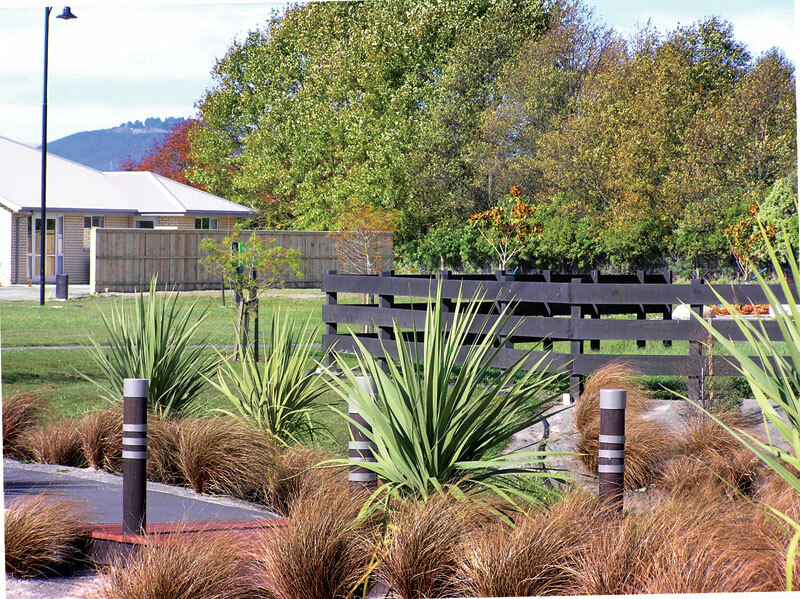 Open Sundays and Thursdays from 1-3pm. 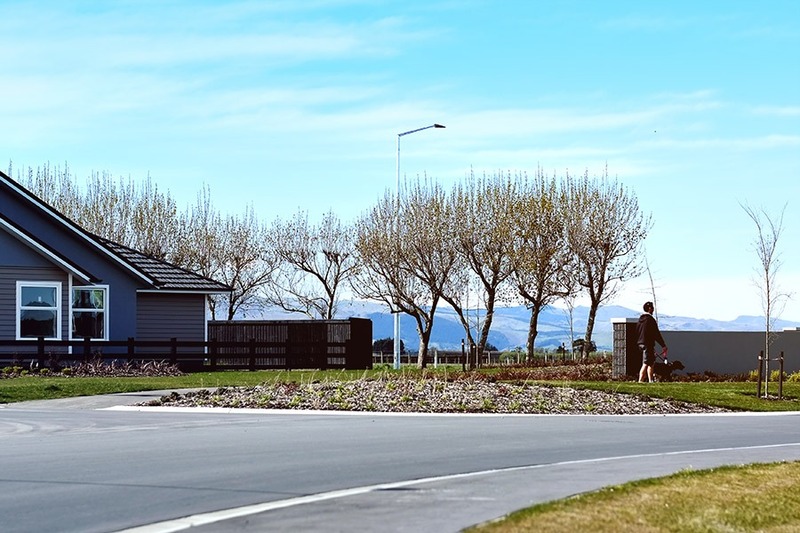 Phone: to make an appointment to see us at our city offices at 145 Papanui Road.